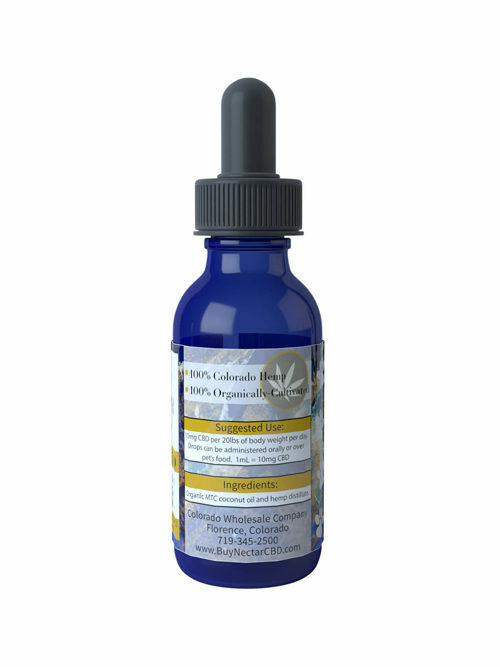 Our pet products, which can be used for your dog, cat, horse, and so on!, utilize our CBD-rich hemp distillate. 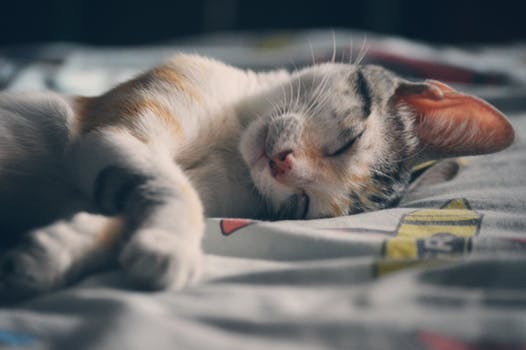 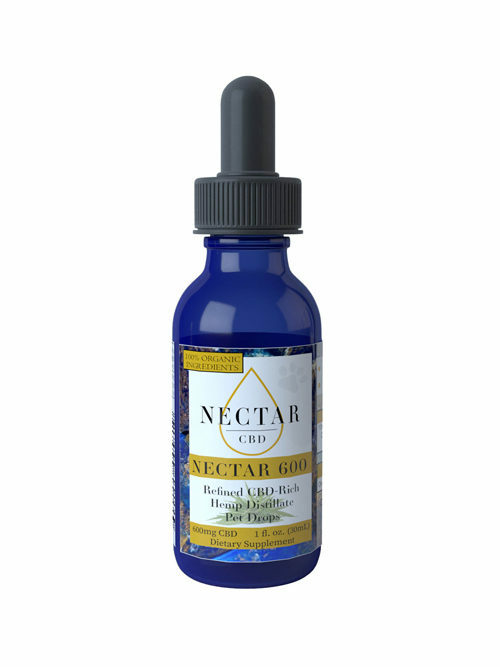 Our pet drops are available in two concentrations, Nectar 300 and Nectar 600, and are formulated in organic fractionated coconut oil. 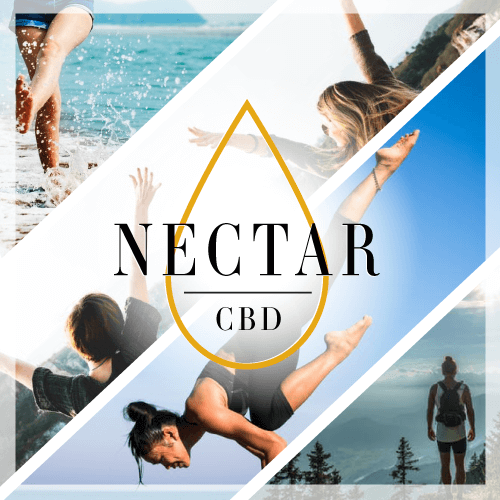 Refined CBD-rich hemp distillate pet drops.